This might be the perfect cap for a cold day outdoors, as well as being ideally suited to everyday use. 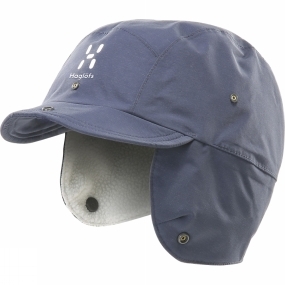 It incorporates a cosy fleece lining from Polartec®, and is protective against the elements, thanks to a wind- and waterproof shell and wired sun visor. Two layer PROOF™ keeps the weather off you, while much of the material is bluesign® approved.